At sundown on April 19th, Jews and Christians will be celebrating the Passover with family and friends by enjoying the traditional ritual of the Passover Seder. We will be continuing the tradition that started with Moses and his family in Egypt. Remember what happened that night in Egypt, what happened in Jerusalem thousands of years later, and what is happening around the world today. And thus you shall eat it: with a belt on your waist, your sandals on your feet, and your staff in your hand. So you shall eat it in haste. It is the Lord’s Passover. ‘So this day shall be to you a memorial; and you shall keep it as a feast to the Lord throughout your generations. You shall keep it as a feast by an everlasting ordinance. PRAY PRAY PRAY FOR THE JEWISH PEOPLE TO RECOGNIZE THEIR PASSOVER LAMB ON THAT NIGHT. 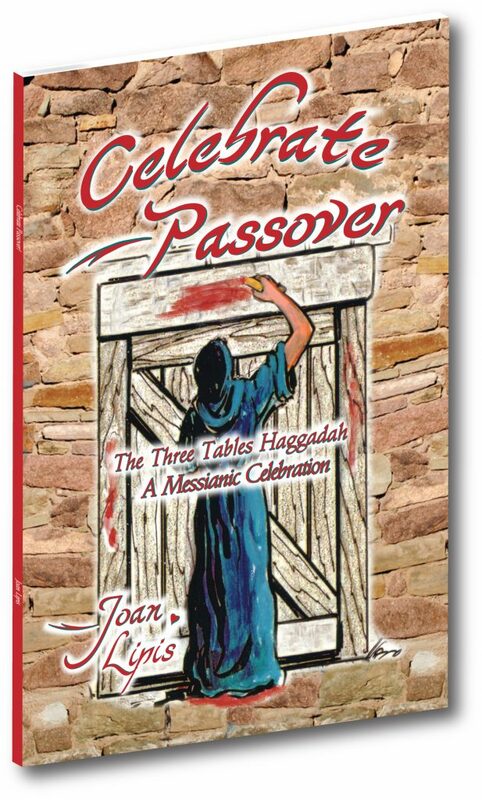 To conduct a Passover Celebration, each participant needs a “Haggadah”. This unique Haggadah takes you from the table of Moses, to the table of Yeshua to the Marriage Supper of the Lamb. This entry was posted in Passover and tagged Exodus 12:11-14.